What is a Public Benefit Corporation (P.B.C.)? A public benefit corporation is a special corporate structure that strives to maximize its profit, while also meeting a public good. As such, The Digital Reserve, P.B.C. is a technology development company with a focus on financially inclusive decentralized systems. This organization structure is meant to serve the unique role of helping to initiate a vision where the people of the world are empowered financially to be their best selves. The Digital Reserve Network is designed to empower our borrowers by allowing them to bid on their preferred terms. Borrowers select the amount they want to borrow, repayment amount, repayment period and interest. This is entered into a short term auction against other potential borrowers. The automated underwriting system then tiers and weights the bids based the entered parameters and reputation score/ranking. The winners of the bid will then receive the balance in their account. Based on this agreement, the borrowers will then get notifications and alerts about repayment. Why do I need to authenticate myself before I borrow? An important part of risk assessment is creating some type of attributable metric to maintain the solvency and sustainability of the network .The authentication of id is a way to maximize the ability of the platform to serve our user needs in a responsible manner. We do not believe we need all the details about your life to provide financial accessibility, but we do need to know that a person is truly only 1 person. What happens if I can't pay the loan back in time? It is our desire and hope that our borrowers are provided the necessary support to meet their loan repayment. However, we understand that situations happen. Therefore, the core platform mechanics will either reduce or freeze additional borrowing until repayment is complete. However, if there are issues, we advocate that you reach out to the Digital Reserve, Public Benefit Corporation for support and directions to figure out reasonable solutions. Instead of the pursuit of artificial stability, the Denarii value is a result of the responsive impact generated from micro-lending. The returned interest from these activities demonstrates the execution of some good or service that can be drawn back into the valuation of the Denarii. While most cryptocurrencies are not able to demonstrate the type of transaction occurring, the Digital Reserve Network presents an elegant way of evaluating the transactional value on a portion of the network. This value can then be used to provide a baseline of the Denarii valuation. The Digital Reserve Monetary Policy uses interest feedback rules to create a responsive system while still providing transparency and strict monetary controls. This strict monetarism provides a solution that places the people at the center of the system versus banks and other institutions. 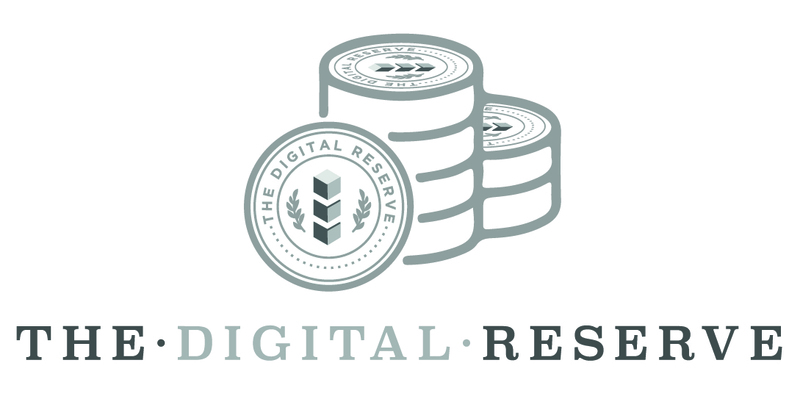 The Digital Reserve Network uses a cost based proof of stake system to facilitate an environmental conscious validation system that empowers the minters instead of graphic card companies and power companies. Cost based proof of stake leverages the “opportunity cost” of stakers funds to leverage the network’s validity. This form of investment into the consensus building of the network reduces the environmental costs demonstrated by proof of work. The process for minting is relatively simple. After creating a wallet, minters create a special transaction to place funds into the reserve, as collateral. Minters then either select the default minting fee rate or a higher amount per block. The final step is selecting the the duration period of staking. Then let the program run. During the period the minting fees will be deducted according to the parameters and minting rewards assigned in a randomized lottery. Rewards are weighted based upon the percentage of funds assigned as collateral by the individual minter vs all the simultaneous minters. This reward is also modified by the minting fee assigned. A greater minting fee corresponds to a bonus/increase in the likelihood of winning. Because there is at least 1 block per second, rewards are distributed 100s of times more frequently than most existing cryptocurrencies. What is the transaction time? The expected transaction time is expected to be less than 1 second under live operating conditions. Late June / Early July 2018 – First Major UX Interface.